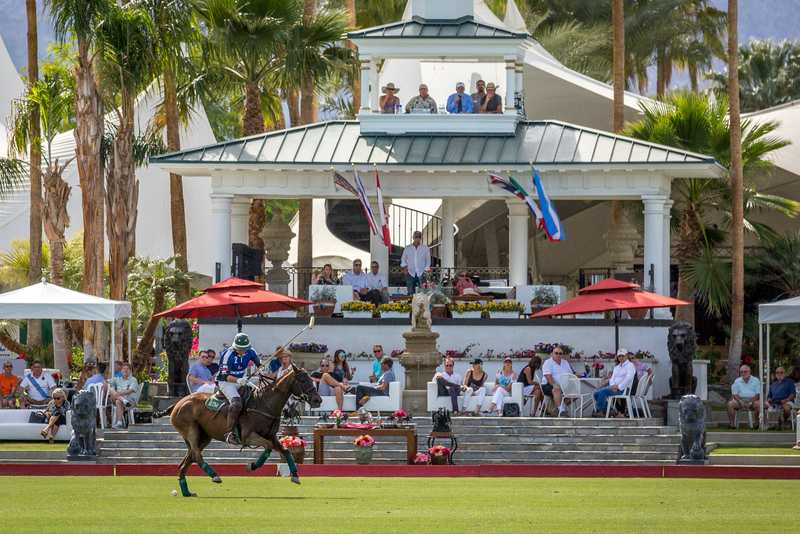 Enjoy a classic polo experience with La Quinta Resort & Club, a Waldorf Astoria Resort – this year’s official resort sponsor of the polo season at Empire Polo Club. 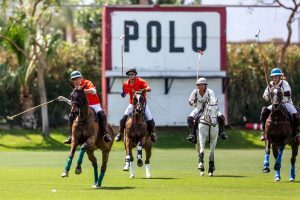 Empire Polo Club – an icon in the equestrian world – made it’s Coachella Valley debut in 1987 and is celebrated for its 12 grass polo fields within a multi-faceted facility considered among the finest in the United States. The polo season attracts players from across the country and around the world and offers fourteen weekends to watch, learn, and experience fast-paced polo in the beautiful and relaxed setting of California’s winter playground. Please note: Empire Polo Club will be closed/NO POLO on March 3, 2019.